convenient and easy-to-use ergonomically designed spray bottle. Our bleach-based cleaners contain a high-performing formula and pleasant scents that start to work on contact to deep clean your kitchen and bathrooms. Turn nozzle to STREAM or SPRAY position. Spray CLORALEN® MULTIPURPOSE CLEANER 6-8 inches from the surface to be cleaned. Let stand a few minutes, then wipe or rinse with a cloth or sponge. Turn nozzle to STREAM or SPRAY position. 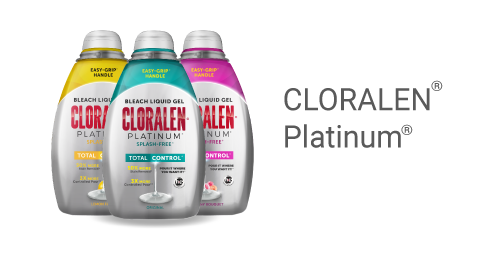 Spray CLORALEN® MULTIPURPOSE CLEANER 6-8 inches from the surface to be cleaned. Let stand a few minutes, then wipe or rinse with a cloth or sponge. Rinse well with clean, potable water on all food contact surfaces. Do not use on silver, aluminum, stainless steel, wood or marble. If not sure, test on a small, hidden area of the surface before use. Turn nozzle to STREAM or SPRAY position. 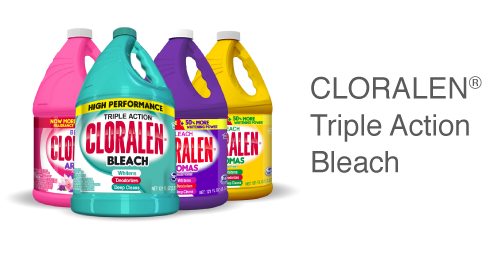 Spray CLORALEN® BATHROOM CLEANERS 6-8 inches from the surface to be cleaned. Let stand a few minutes, then wipe or rinse with a cloth or sponge. Turn nozzle to STREAM or SPRAY position. 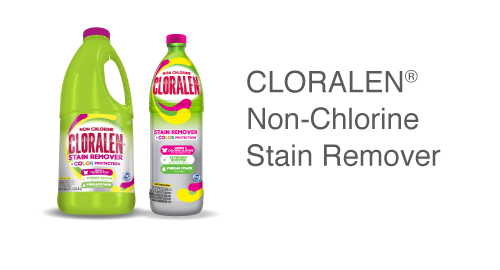 Spray CLORALEN® MULTIPURPOSE CLEANERS 6-8 inches from the surface to be cleaned. Let stand a few minutes, then wipe or rinse with a cloth or sponge.